Will it provide all the features of marketing automation that my business needs? Will I be able to use all the features of marketing automation software? I have a CRM. Do I need a marketing automation tool? Add to that – small business owners and marketers work on a restricted budget. So, they not only do they have to meet the marketing needs, but they also have to please the accounts department as well. You might think it’s a crazy idea to plug a sub-section about CRM software when talking about marketing automation platforms. If you are a CRM loyalist, you may find it useful. 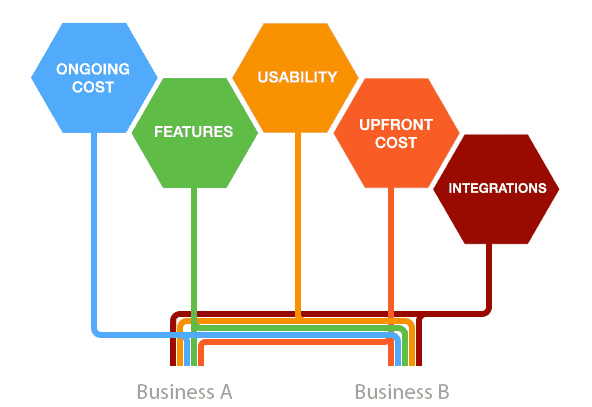 The main goal of CRM software is to manage the sales pipeline – other functions are just add-ons. If you look at the architecture of a CRM, it has a database and most modules simply interact with it through queries. Modern CRM software has outgrown this definition to satisfy some needs of the marketing department. At its core, CRM software is not designed to automate, well, anything! If you want to send emails with dynamic content, you can’t do that with a CRM. If you want to A/B test your emails, you can’t do that with a CRM. Likewise, email-based lead nurturing is not possible in most CRM software, but it remains a very important marketing function. You can’t just expect all your leads to hand you their money without due diligence at the first instance. I can go on and on about the insufficiency of CRM software and the need for solid marketing automation. Keeping these shortcomings of CRM software in mind (and before you close this page), let’s move on to why you should think of automating your marketing. 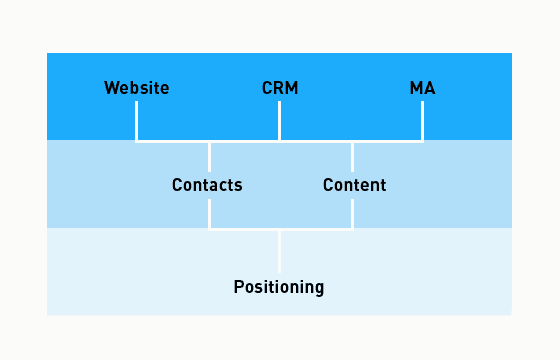 The field of marketing automation is an ever-expanding ocean. In my last article, I discussed how the number of marketing tools has grown over 3000% in just 7 years. Companies often need a dedicated resource just for selecting the required set of marketing tools. Many businesses do not have the time, money, or people to select a marketing automation tool. So, naturally, they look for an all-in-one marketing software. 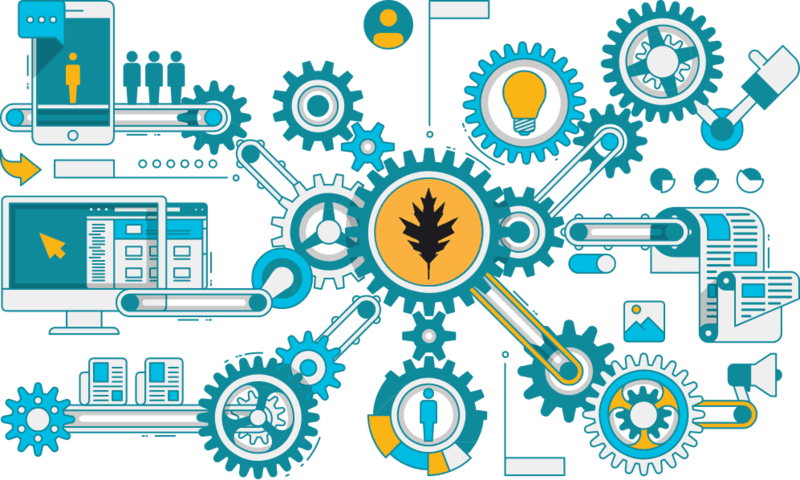 Understanding the services of a marketing automation tool empowers marketers to make informed decisions. This post is intended to educate on how to select a small business marketing automation software. 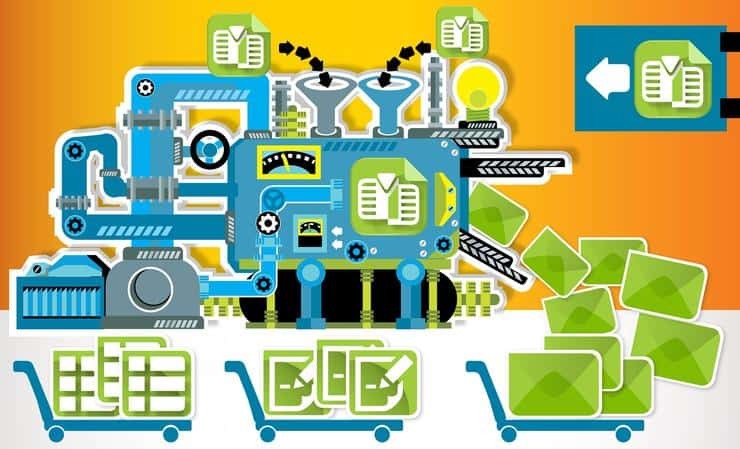 We will be talking about what features you can expect when you shop for marketing automation. We will also include some tips to help you compare small business marketing automation software. You must use these tips to create a list of what marketing automation features you exactly need. Then use it to compare different marketing automation software for small businesses. These features come from experience and research on the marketing automation tools landscape. Who doesn’t want free material, right? Yet, because it’s a free resource, people don’t want to spend much time acquiring it. Studies have proved that reducing form lengths increases conversion rates. No customer wants to spend time in filling the forms. 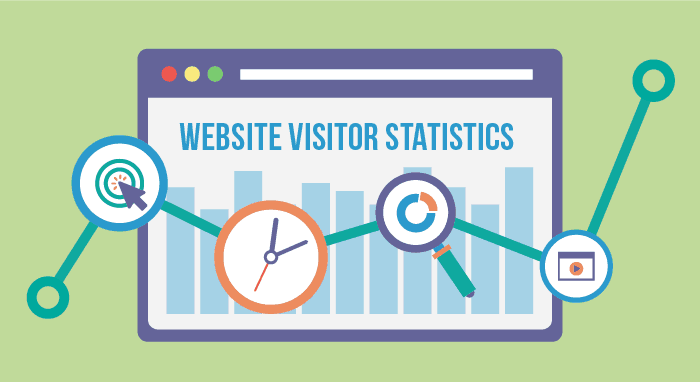 Visitors on the web are notorious for their reduced attention span. It is obvious that these visitors will close the page if you ask them to fill a 9-field form for a free e-book. Progressive profiling puts this principle to work. It enables you to build a customer’s profile over time by asking fewer details than a full-fledged information form. If users like it, they will come back to access the asset or may access other assets via your site. When they do, you can ask them more details in another short form. Over time, this system has the potential to become an indicator of lead maturity too. Tip: Check if a marketing automation platform supports progressive profiling. Also, see how many details it captures in how many passes. Does it have inbuilt capabilities for multi-stage, conditional opt-in forms? The personalization of emails helps improve open rates and click rates. It gives a favorable start in the purchasing pipeline and the landing page can pick up from there. The first step in email personalization is the segmentation of your email list based on common factors. This list of factors can be anything you want – geography, behavioral, demographic, and others. This personalization helps you get closer to your customers. This will result in an immediate increase in email open rates and conversion rates. Tip: Social logins (Facebook, Twitter, and Gmail) gather tremendous amounts of user data. Check how smart a marketing automation tool is by checking how they use social data. An integration of marketing automation with website and CRM completes the lead development ecosystem. It allows extraction of robust insights about customers. All systems hold complementary information about the leads. When combined with website activity tracking, we can leverage the power of marketing analytics. Tip: Ask the sales team for your marketing automation platform about how deep is their integration with website and CRM. Basically, you should get answers for what data it uses from the two, and how it uses them. Data mined from social logins can be combined with visitor activity tracking data gathered from the website. Once you get to know exactly what the customer is interested in, you can segment your email list even further. This is one of the most powerful ways of personalizing your emails; it’s almost a guarantee of good conversion rates in your emails. Tip: Make sure your marketing automation platform tells you about every visitor’s journey from the first page to the exit page. The more stats they provide, the better your segmentation will be. Sales teams need to have a pulse of each customer. Website and email activity tracking can help observe the customer’s journey from a fresh lead to a paying customer. Customized email alerts and cold calls can reduce the time of this journey. Automated sales alerts are set up by the sales team to tip them off to customers that are close to making a purchase decision. 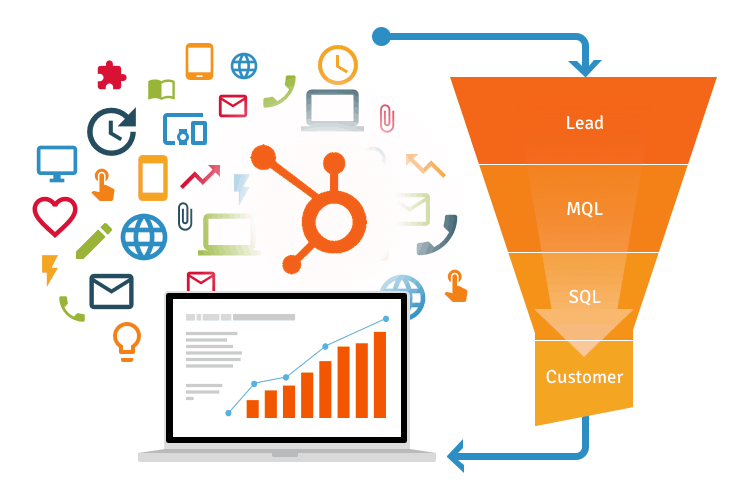 Some marketing automation tools also automatically assign qualified leads to your sales reps. The qualification criteria must be ‘customizable by the company’ and not the tool, itself. Real-time alerts should also have a screen of customer information right next to it. A quick reference after the assignment provides the salesperson with enough information. It increases the chances of closing the sale quickly. Tip: A good marketing automation platform should allow customizable sales alerts. It helps your sales team use their own expertise and not rely on the tool to boost sales. The lead score indicates how far the customer has traveled in your sales funnel. The lead grade is for fitment of your product with the customer’s profile. Both are complementary scores – not interchangeable. The idea is to know customer’s intent and fitment to the product. This is one of the most common marketing automation features. A better, more accurate lead quality is better for the conversion rate of all types of sales approaches – cold calls, emails, landing pages, etc. Tip: Customization is the rule of the law here. Make sure your marketing automation platform enables customized lead scores and grades. It’s obvious – no one would just open their wallets and give you their money. The efficiency of sales reps is severely affected if the lead contact is not ready to make a purchase. 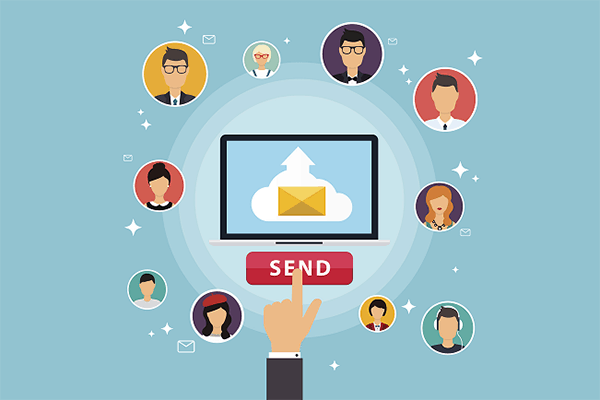 In a typical sales channel, a persuasive email campaign follows lead capture. This is called as the multi-touch email campaign with a series of emails sent to the lead’s email. The purpose is to educate and persuade the user about the product. 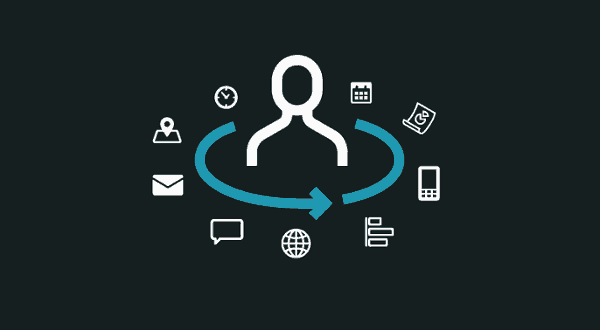 As the user clicks the email, he interacts with your marketing ecosystem. His lead score increases as moves further into the sales funnel, closer to a purchase. You can customize your emails based on the lead score. This way of a “drip email campaign” helps save time; sales reps can focus only leads that are highly likely to convert. Tip: An efficient marketing automation platform should include several drip email campaign templates. Unlimited A/B tests, analytics, and optimization capacity – one landing page design is never enough! Readymade customizable templates help eliminate all these problems. They can also dramatically reduce time-to-live for these landing pages. Tip: Your marketing automation platform should let you customize landing page contents. This customization should be according to the lead’s buying stage, location, and other attributes. Some of the best ones even allow you to customize CTA and opt-in form content. All this translates into improved conversion rates. The customer is the King. Why not give the king what he wants? Question is: How do you know what the King wants? Marketing automation has rather sophisticated ways to help you execute customer personalization. You have to select the values for a lead score/grade, location, source, geographic location or any other attribute. After that you select the dynamic content you want to display for a group of leads matching set criteria. You will also select the location to display the dynamic content for these groups – website, forms, landing pages, or emails. Thus, dynamic content lets you set a customer-specific version of the content on different digital assets of your website. Higher personalization means better reliability for the visitor. This is a powerful opportunity for a small business marketing automation software to boost conversion. Tip: Look for a platform that takes personalization beyond lead score and common text attributes. A smart way of to personalize is to mine data from website activity tracking, and deep analytics. It helps uncover powerful optimization opportunities. Marketing these days is no more a blind investment. By “blind investment”, I mean Marketers can’t just get money for “branding and awareness”. Marketing today goes a lot deeper than these two words. One must be able to back up the investments with solid return-on-investment (RoI). How does marketing automation help you calculate RoI? Marketing runs campaigns and collects a set of leads. These leads are recorded in the database and sent to the sales team for follow up. The sales team will rely on marketing team’s efforts to bring in the leads. All types of leads generated by marketing go to sales without any identification. Sales are usually not aware of how the lead was acquired in the first place. Through closed-loop reporting, a small business marketing software associates each lead with the closed campaign. With this, marketing team gets to know which channels and which campaigns worked the best. Regular analysis of this data by marketing automation can give insights into campaign performance as well. Thus, marketing automation facilitates calculation of absolute return-on-investment of your marketing campaigns. There is a secondary advantage too. Marketing team’s efforts for lead capture are also counted; sales don’t take away all the credits for closing the lead. Small businesses often make the wrong choices when selecting a marketing automation software, but they need not. A marketing automation software for small businesses includes several top-of-the-line features. It gives better knowledge of the customers’ profile. This enables better personalization and higher conversion rates. We can then apply this personalization to different communication channels. A small business owner may waste a lot of money and time trying out different marketing automation products. Thus, we recommend a look at an all-in-one marketing software for small businesses.